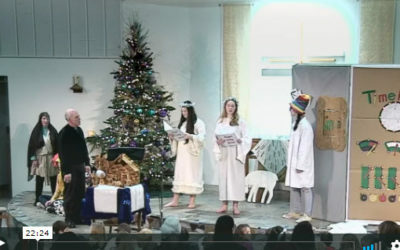 For the young... and the young at heart... this year's "Time machine" skit from the 4 p.m. Christmas Eve Service. Enjoy. 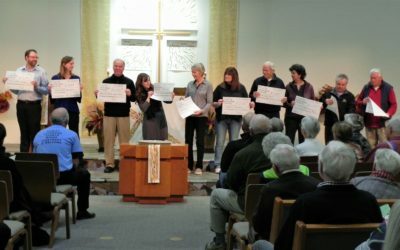 Did you miss this year's TLC Sunday School Christmas Pageant? Well, here's your chance to enjoy it, or to enjoy it again. 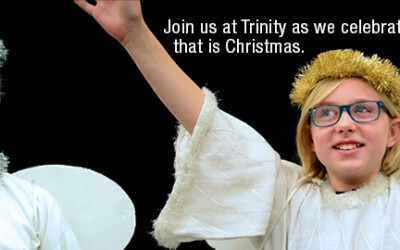 Join Us For Christmas Eve Services at 4, 7 and 9 p.m. Whether you worship with us regularly, sporadically, never been before, or are just visiting, please know that you are welcome to join us for Christmas Eve services. Merry Christmas! 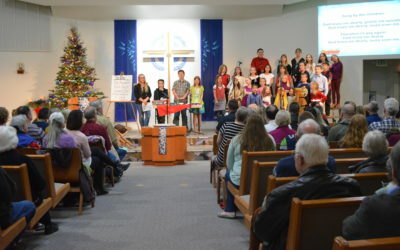 TLC Christmas Concert, Sunday, Dec. 2 at 4 p.m.